Mother’s Day Photos – Be in the Lancaster Sunday News! Moms – I’m declaring February your month! 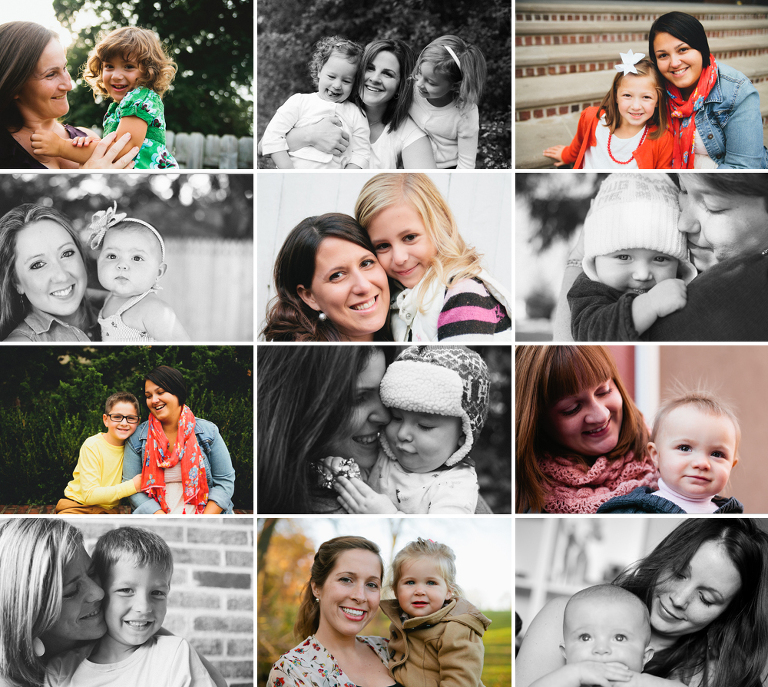 If you would like a photo of your beautiful kiddos (and you!) in the Lancaster Sunday News Mother’s Day insert, I’m a participating photographer! Sessions are available throughout February. – All sessions are on location – I come to your home or park – you choose! – All photos need to be submitted by March 15th! – Sessions available throughout February (most weekends) email kylenelynn@gmail.com for availability! Any other questions – just ask! Call 717-314-3126 or email kylenelynn@gmail.com. I’m excited to hear from you! (And please share this with friends!) Thanks!